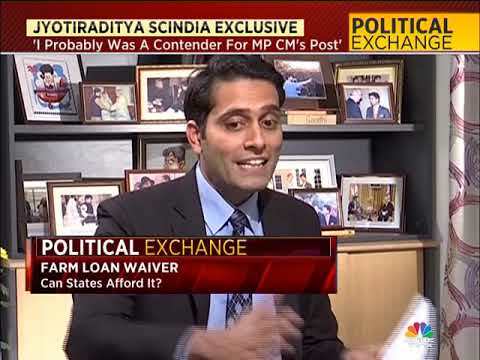 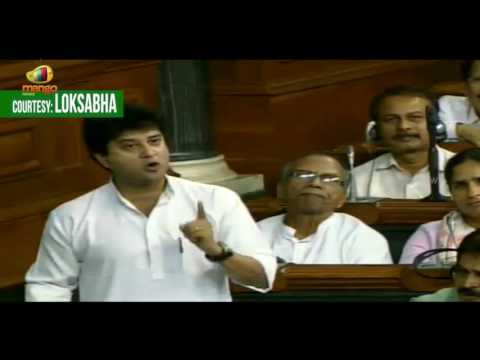 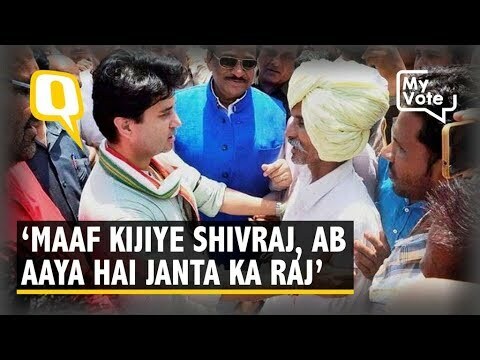 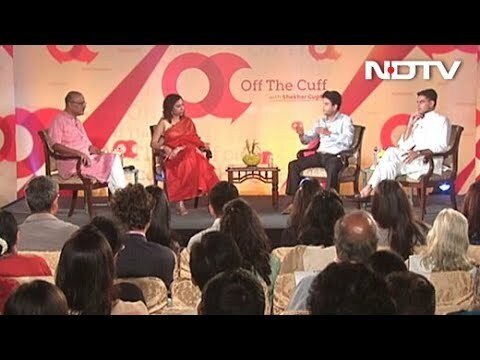 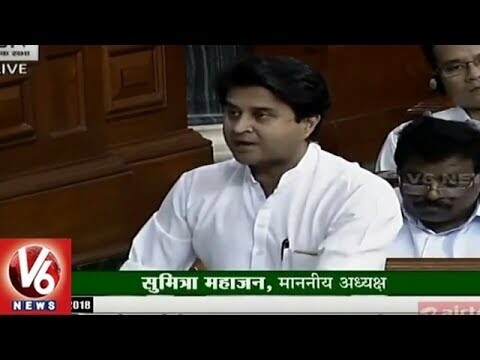 What is Jyotiraditya Scindia's take on farm loan waiver. 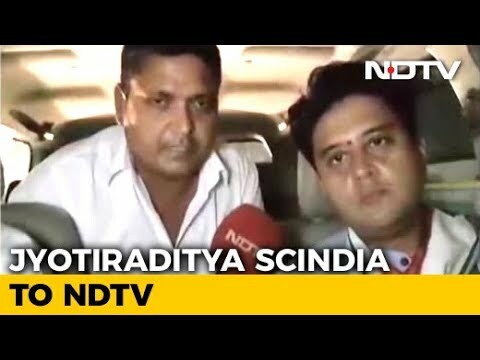 Watch the show to find out. 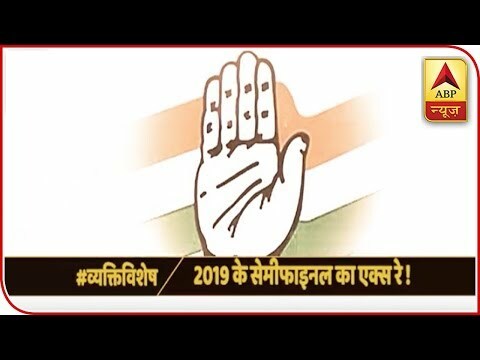 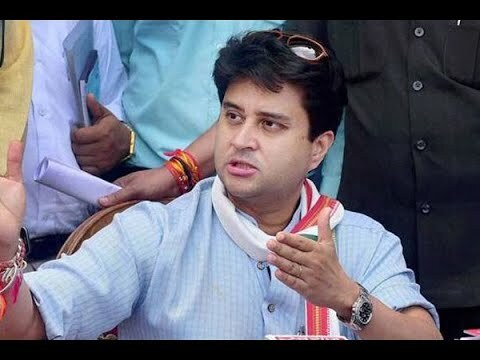 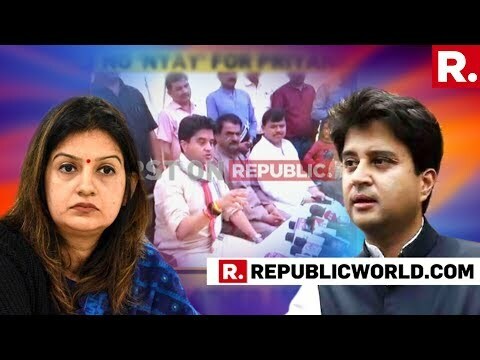 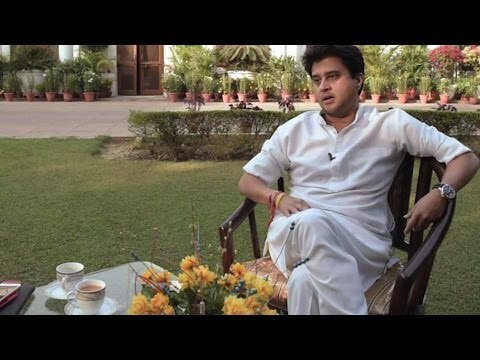 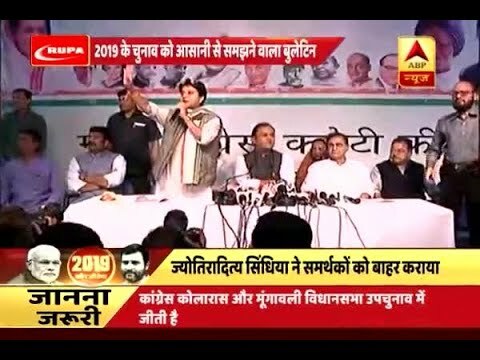 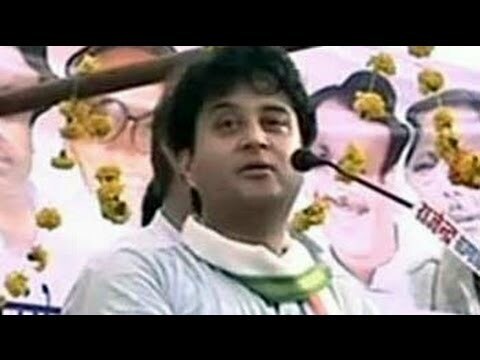 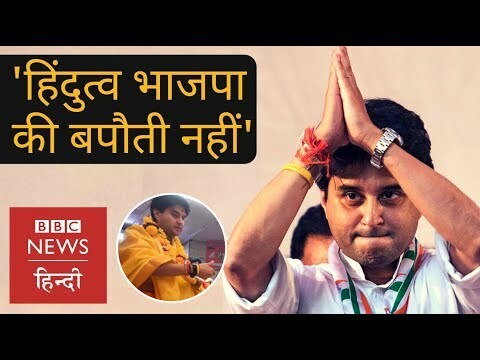 Congress ignoring Jyotiraditya Scindia?For latest breaking news, other top stories log on to: http://www.abplive.in & https://www.youtube.com/c/abpnews. 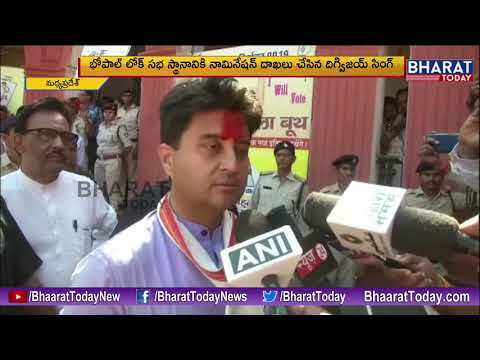 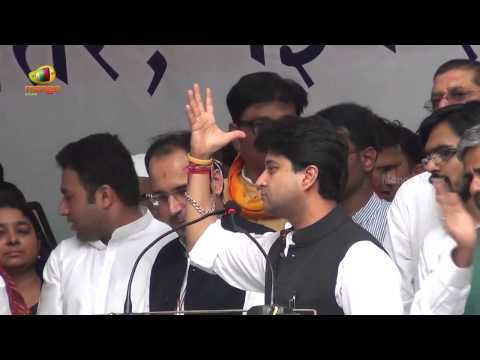 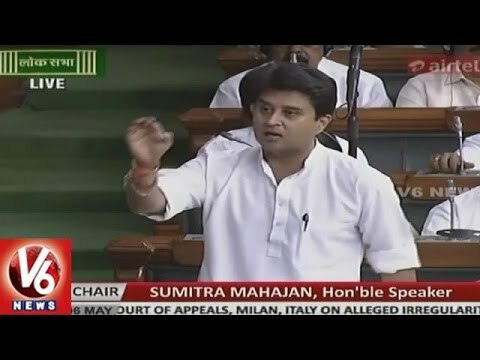 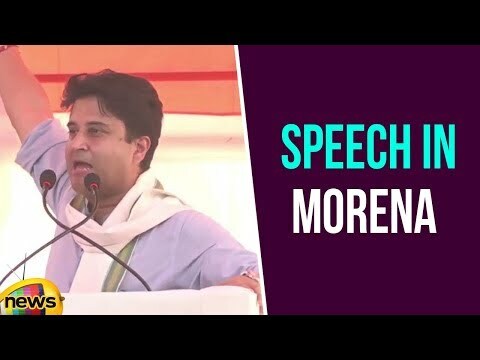 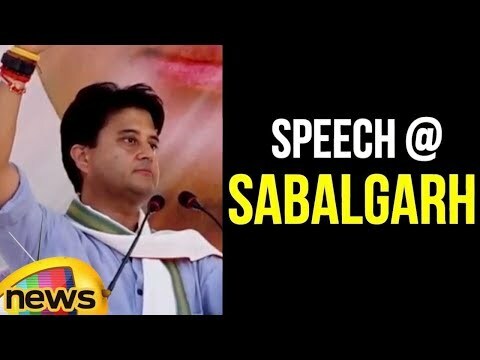 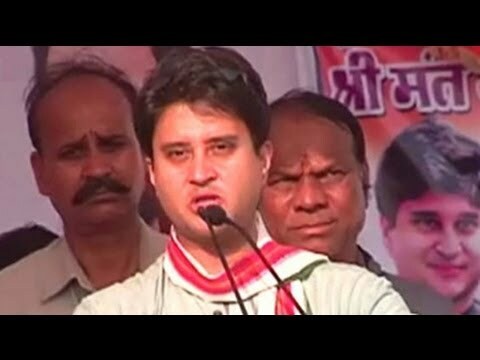 Jyotiraditya Scindia speech in Morena. 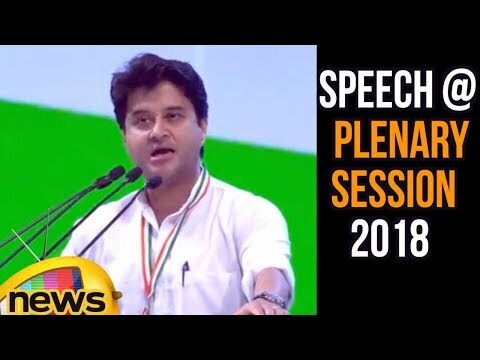 He said that first of all, it is too premature to say that all these parties have decided to contest the elections on their own. 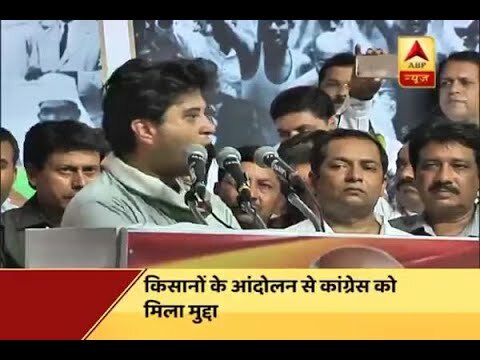 For latest breaking news, other top stories log on to: http://www.abplive.in & https://www.youtube.com/c/abpnews.